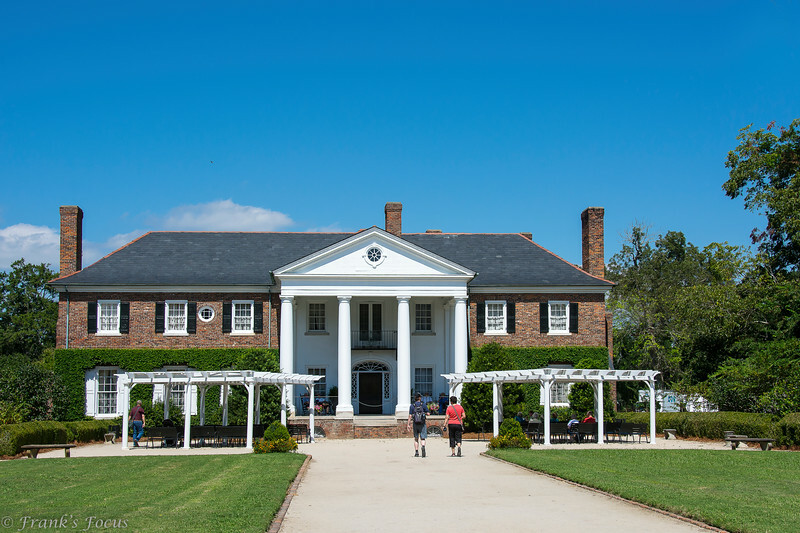 Beautiful shot of the Boone Hall Plantation House! Boone Hall was one of my favorite plantations to visit when we were there on our honeymoon in 2009. Lovely shot. Excellent shot of this lovely plantation house! Unusual for not being bilaterally symmetrical, but lovely just the same! Today is a great day to have a good day.